A forgotten filter can ruin your day and sometimes even get you fired. That is why camera assistants and cinematographers use filter tags. 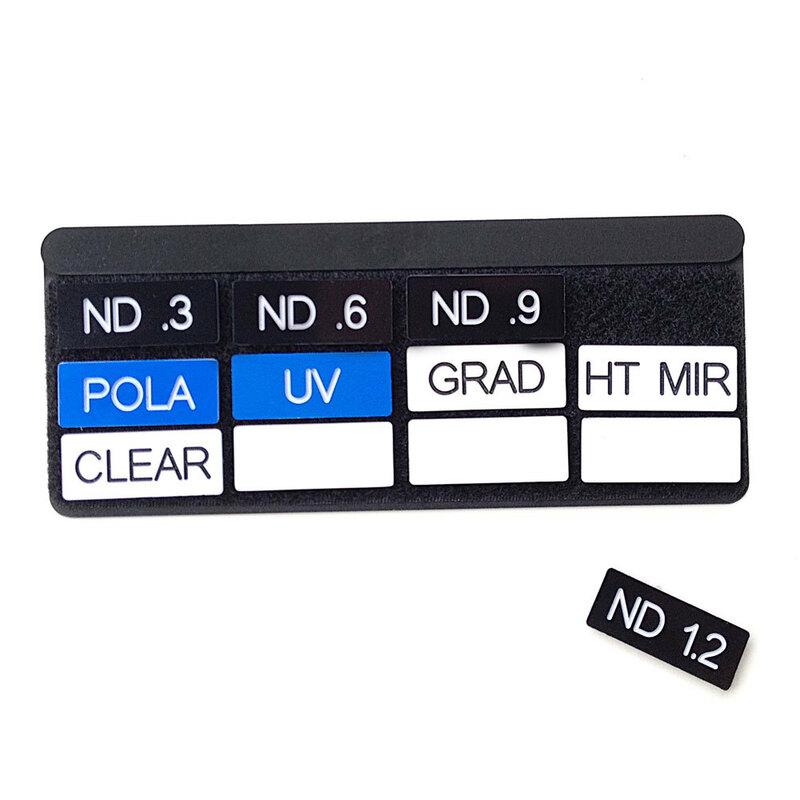 This Filter Tag Set helps you to keep track of the filters placed in your matte box / camera. Whenever you place a filter in your matte box, a corresponding filter tag is placed on your matte box. With only a brief glance you know exactly what filters are being used. Our filter tags already come with velcro attached to the back and are ready to be used. 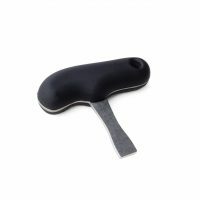 The included filter holder plate keeps your filters safe and organized when not in use. It’s made to fit most AC pouches. Our basic set includes some of the most commonly used filters. Three of the tags are purposefully left blank, so you can label them if you use other filters. Tags are 32mm x 13mm (ca. 1.25″ x 0.5″ ).